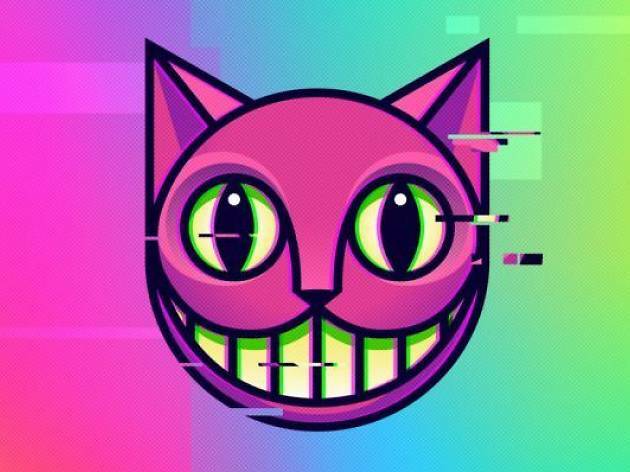 Damon Albarn’s latest musical is an uplifting adaptation of ‘Alice’s Adventures in Wonderland’. Blur and Gorillaz mastermind Damon Albarn’s unlikely second career as composer of eccentric rock operas and musicals continues with ‘Wonder.land’, which debuted at the Manchester International Festival in July 2015. Following ‘Monkey, Journey to the West’ and ‘Dr Dee: An English Opera’, Albarn has written a musical inspired by Lewis Carroll’s ‘Alice’s Adventures in Wonderland’ in collaboration with Moira Buffini (whose previous writing work includes the film ‘Tamara Drewe’). They’ve got a formidable production team behind them, with decoration from Rae Smith, projections from 59 Productions and lighting from Paule Constable (‘War Horse’). On stage, the protagonist of ‘Wonder.land’ is a 12-year-old girl called Aly, who is humiliated and bullied at school and is just as unhappy at home. 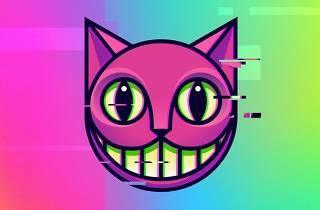 Her only escape is through the Internet, where she becomes ‘Alice’, her confident online alter-ego.